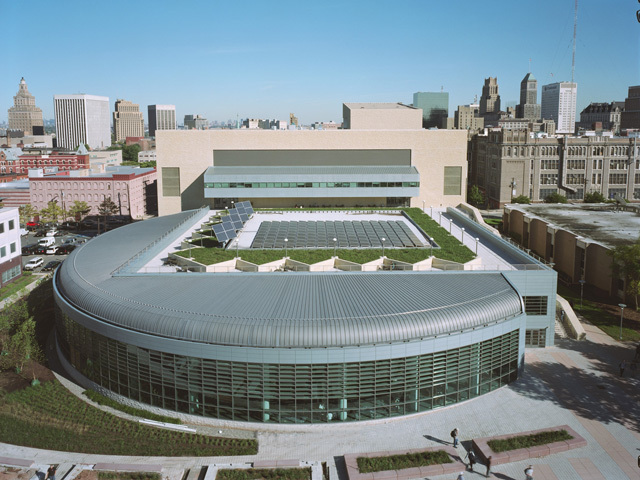 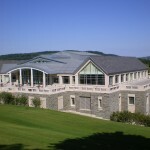 New Jersey Institute of Technology - Campus Center - Evans Roofing Company, Inc.Evans Roofing Company, Inc. 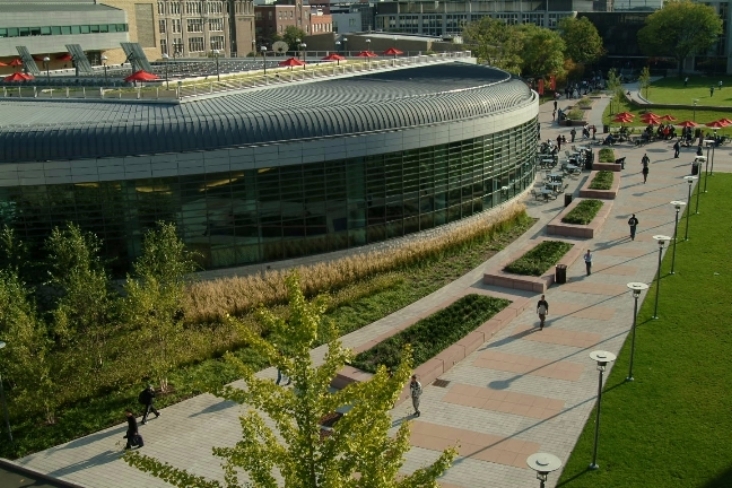 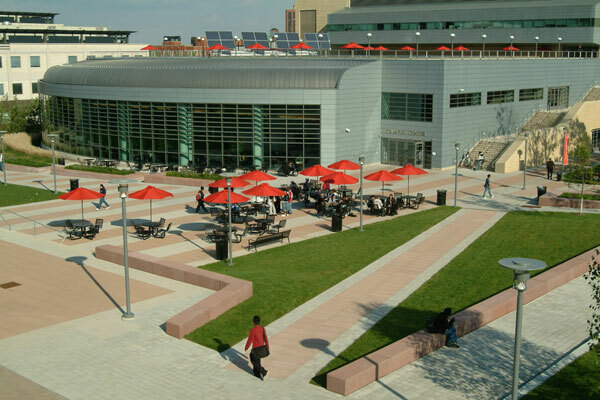 The new NJIT Campus Center has strong presence on serves as the schools social gathering place with dining, pub, woman’s center, study, conference, bookstore, bowling alley, and radio station. 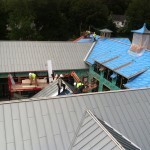 Our sheet metal department installed a complicated architectural zinc metal radius sloped standing seam roof system that is complimented with the diamond patterned zinc wall panel system. 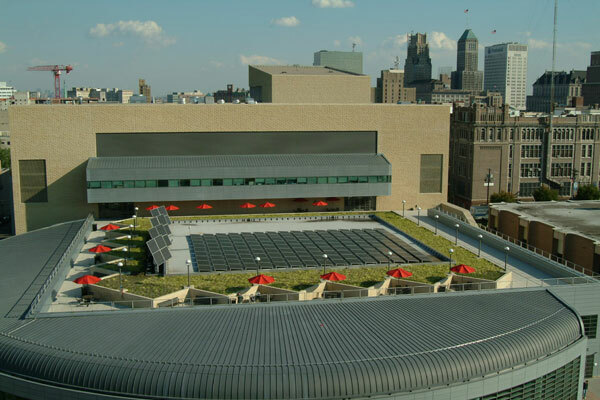 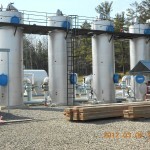 Both of these systems play an important part in the visible architectural theme of the building.